Year end is rapidly approaching and so is the end of my organiser. 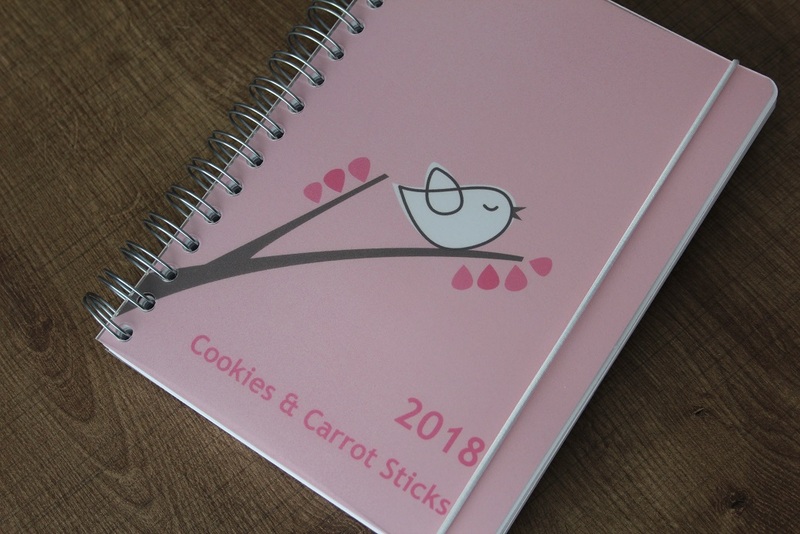 There is already a wide collection of organisers, calendars and planners for 2018 available at the stores. A wide selection, but what am I looking for in a new organiser? I’m bad at planning. Well, actually I’m fairly good at planning, but I’m bad at writing everything down. I simply forget to make notes in my organiser. Luckily, I do remember all appointments, so it’s not a huge problem. But I do feel like a scatterbrain when I have to search for my notes every time. 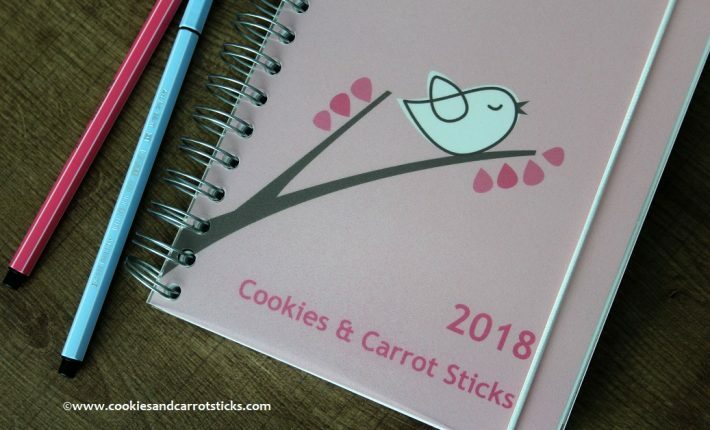 As a family, we’ve tried a lot of planners and calendars. Wall planners (weekly and monthly planners) in the kitchen, an organiser lying on the dining table (with the intention to have everyone write everything in there, at all times) and this year, I have a beautiful, leather bound family planner (Piens Planner). 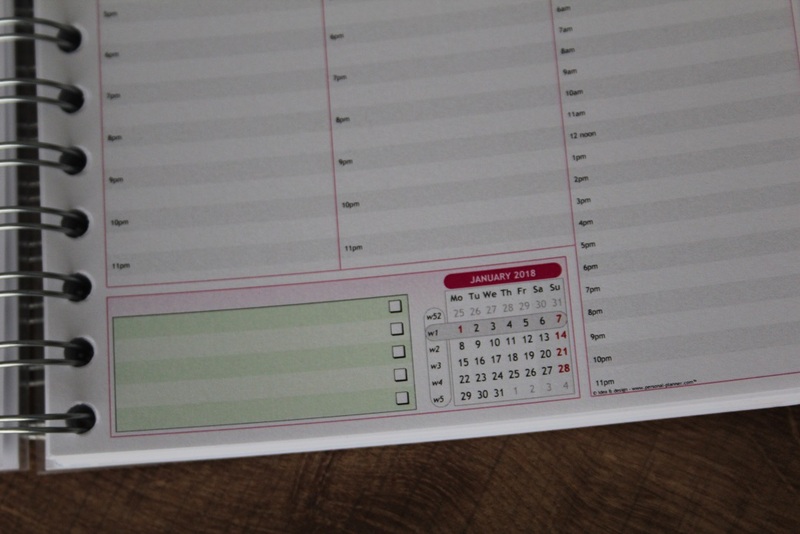 That last one is quite a nice planner, in which you can write down all schedules and appointments per family member. Just like on family wall planners. Yet, it doesn’t really work for me. I feel I don’t have enough overview. Even if I write everything down. 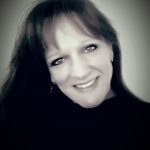 Chronologically, it’s just not right. The top entry might be the last appointment of the day, while the entry further down may be the first of the day. It’s because you enter everything per line, per person. 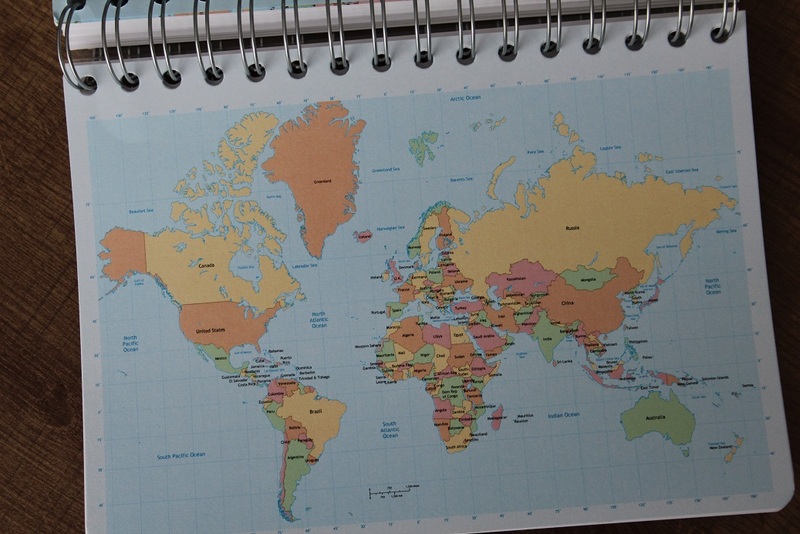 I guess, a family planner is just not my thing. And I want my new organiser to be ring bound. 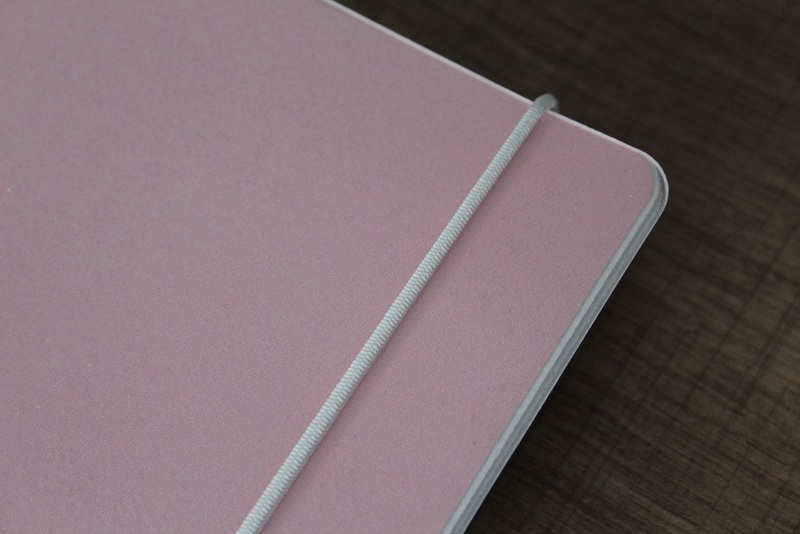 Much handier, as you can lay flat on your desk, without bending the back or the pages to flip back constantly. Unfortunately, I could not find a ring bound organiser that suited me. 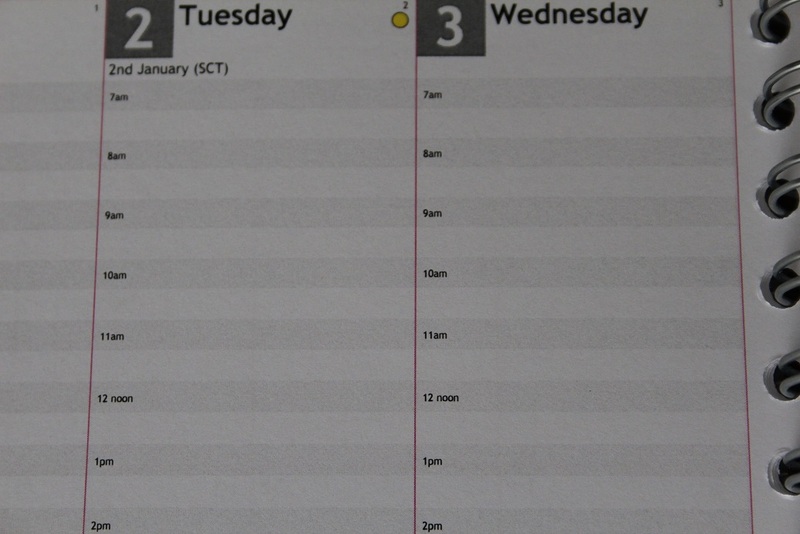 I want vertical days, next to each other, and the hours listed. Google is my friend. 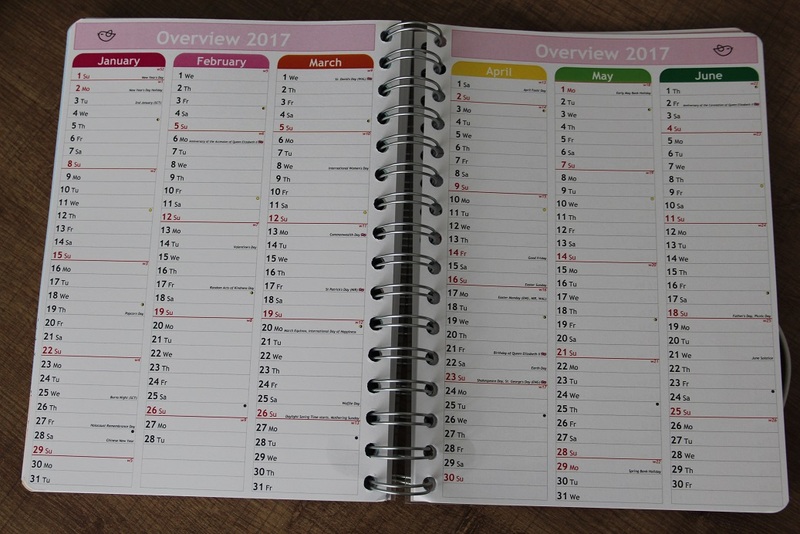 I don’t know why I didn’t come across this sooner, but almost immediately I found the website of Personal Planner. 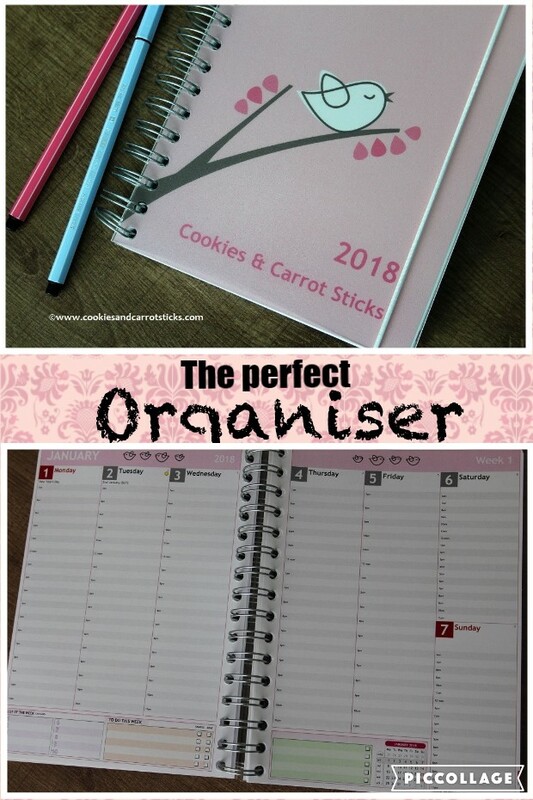 There you can design you own organiser or even wall planner. How cool is that? First, you choose the size and format. Then you can choose the cover. Do you want it in one colour or a design? You can also upload your own design or a picture. You can also choose any text you want on the cover page. Next, you get to design the inside. You can choose between several languages, how the page setup should look like (lines/no lines, coloured lines, colour of the ruler, hours or not, extra modules, personal data, design page header). On top of that, you define 48 more pages. 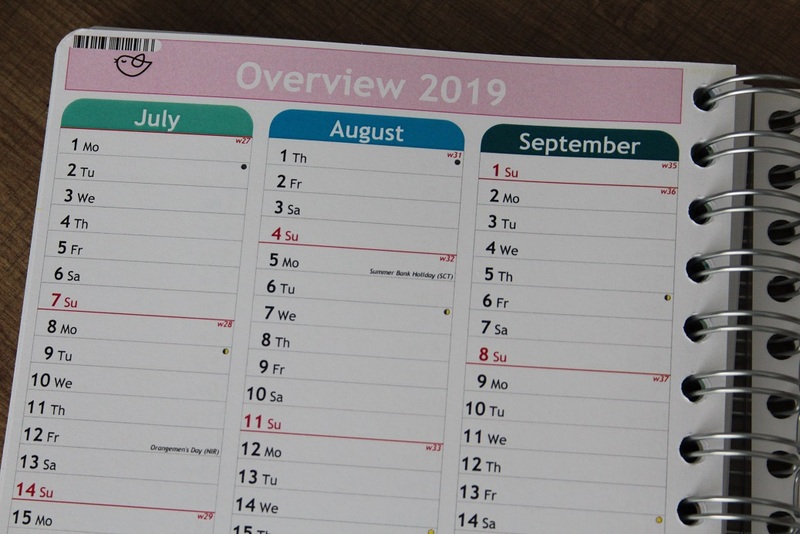 You can add yearly overviews, a monthly overview before each new month, world map, Sudoku-games, colouring pages, empty pages for taking notes etc. And last but not least, you get to add a personal message on the second page, including your personal data. Then you’re ready to place your order. 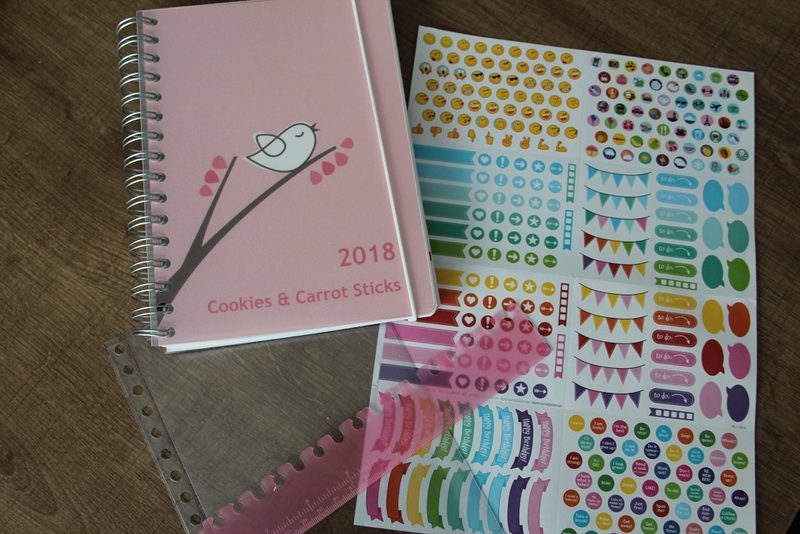 With your organiser, you’ll also get a plastic case and colourful stickers, but you can order extra. You can also order an extra ruler and elastic bands in different colours. 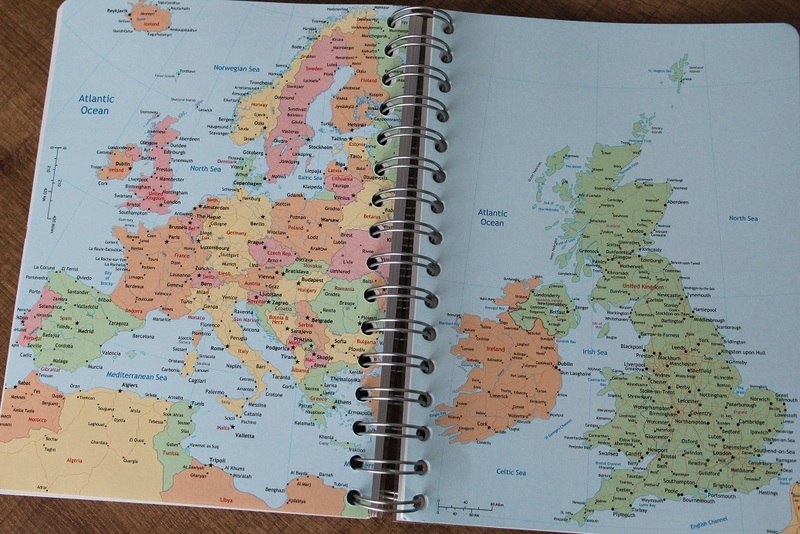 The planners and organisers are shipped from Sweden and worldwide shipping is free. On their site, they state it will take 3-4 weeks, but I had mine already within 2. I have to try it yet, but I’m already very pleased with my purchase. 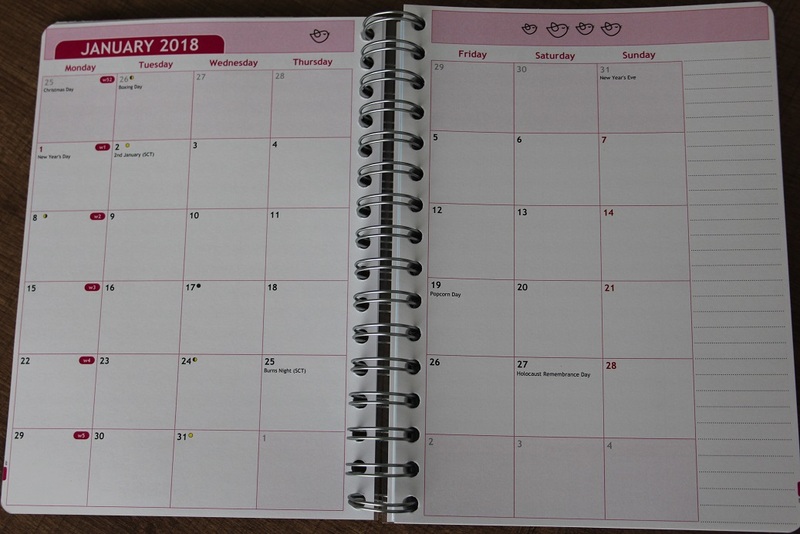 You can choose the month your organiser should start with and I chose January (as my current organiser ends in December. 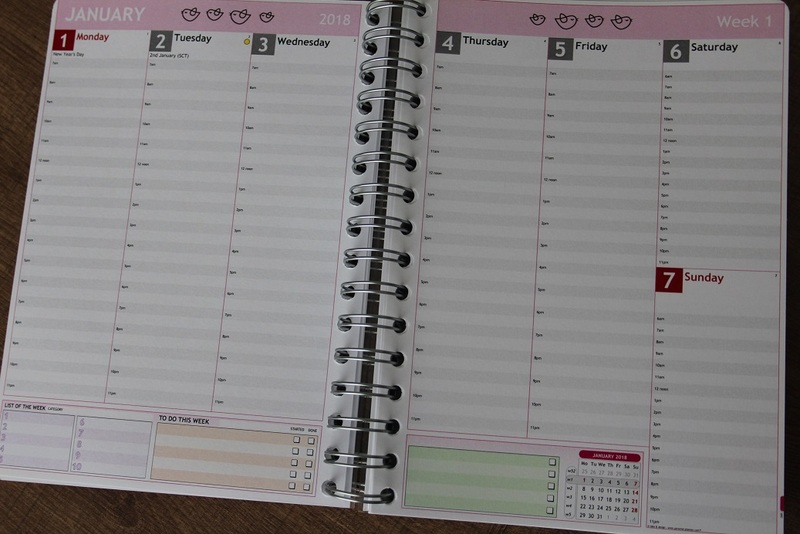 This organiser is totally designed to suite my needs. 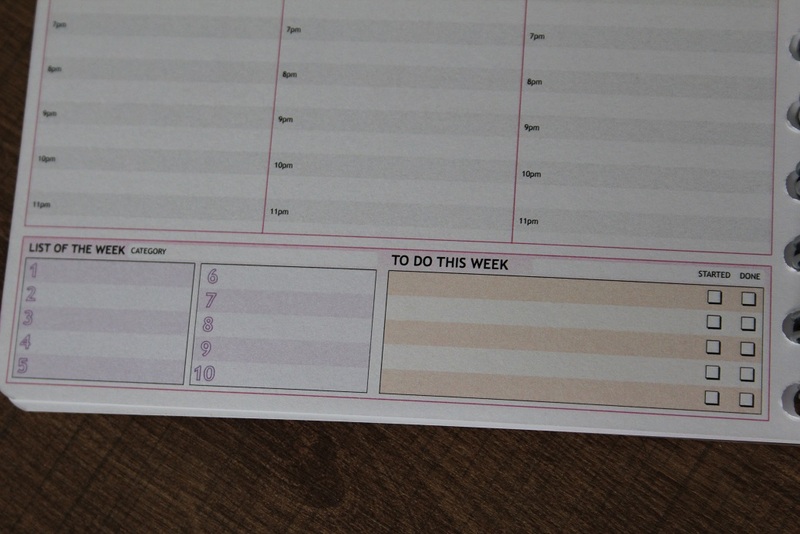 To get the weekly planning more visual for the boys as well, we decided to get a white board week planner. It’s on the wall in the kitchen and we now write all appointments and schedules on there, per week. The boys like that very much. 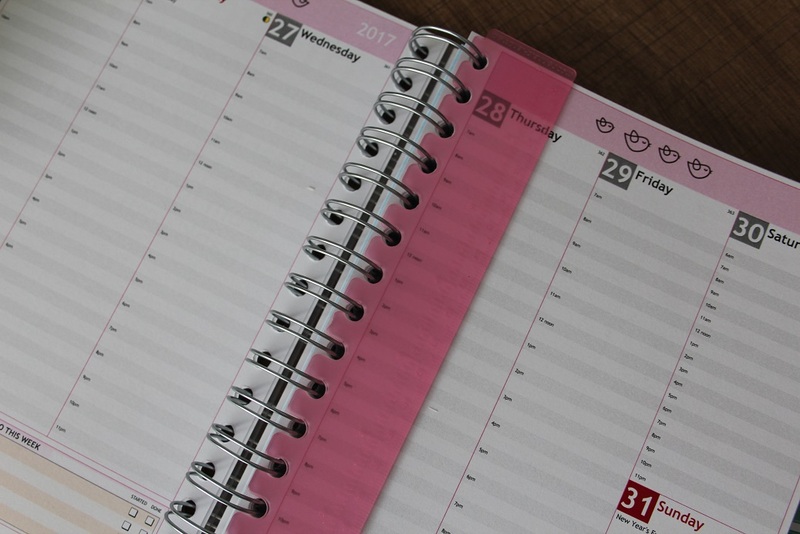 What kind of organiser/planner do you use? Dit ziet er wel tof uit. We hebben hier in de keuken ook een bizzy board. Wat tof! Ik ga eens snel een kijkje nemen op hun website..